By the time you reach phase 3, you will be familiar with your food plan and your serving sizes and will start experimenting with food. 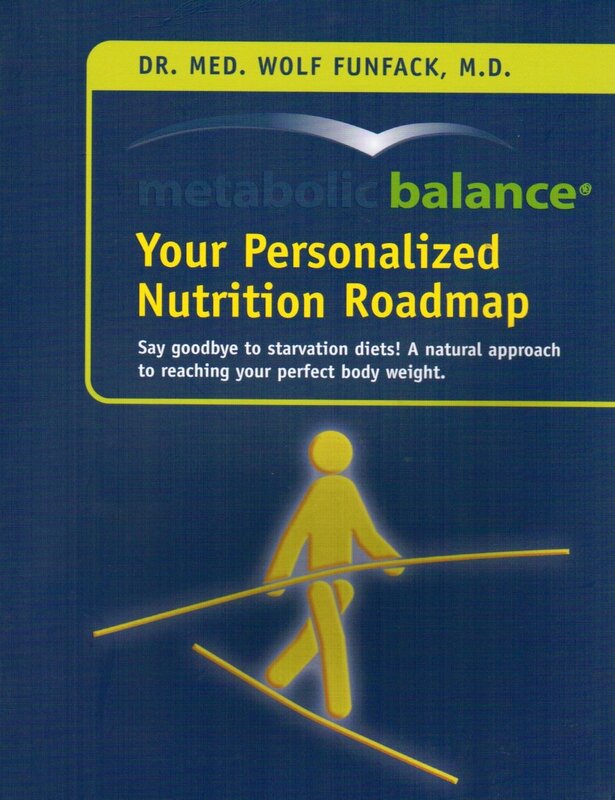 In phase 3 metabolic balancers start eating foods not on their food lists so they can determine which foods can be incorporated into their diet without adverse effects. For example, if your personalized metabolic balance plan has no red meat, in phase 3 you may want to try adding red meat. This step should be done carefully and if there is any negative reaction, you will need to step back and try a different protein source. It is important that you add one food at a time so that you can register your bodies reaction to each new food. No matter what food you want to add, if it isn’t on your plan, you need to carefully observe how your body reacts. If you would like to read about phase 1 and 2 please go here. To read more about our coach certification program, please go here.